Robert Pattinson has several films that are in distribution around the world, The Childhood of a Leader in post-production and some more in preproduction. Below is a roundup of the news this week. 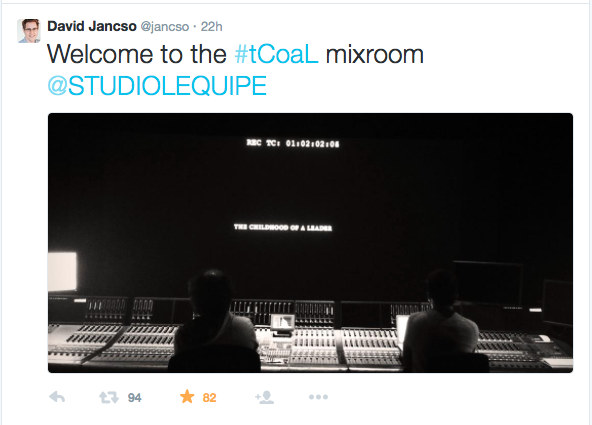 The Childhood of a Leader is in preproduction and Film Editor David Jancso (@jancso ) has tweeted exciting updates this week. 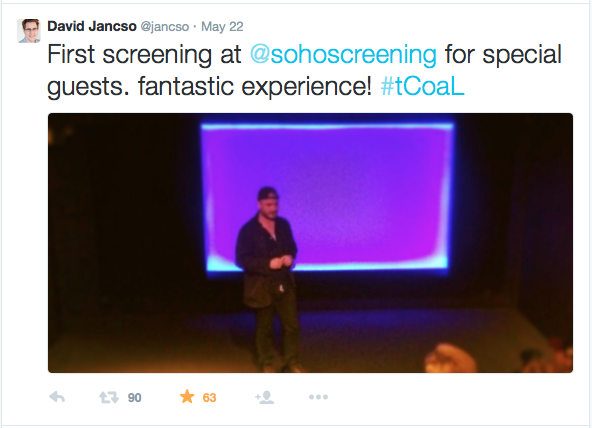 There was a first screening for The Childhood of a Leader! David has also tweeted a picture of the sound mixing underway. A turkish box office site (http://boxofficeturkiye.com/film/life-2012743) has a release date for Life of 25 September 2015 in Turkey. Watch and see on this one! Director Werner Herzog has listed 15 September 2015 as the release date for Queen of the Desert on his website. It is not clear if this is the United States release date or for other regions. As for the Life release date watch and see on this one. 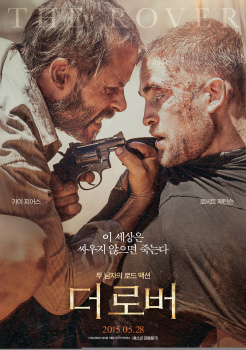 The Rover is being released in Korea on 28 May 2015 according to Naver.com A new Korean poster is also available. Filming is said to start on June 15, 2015. 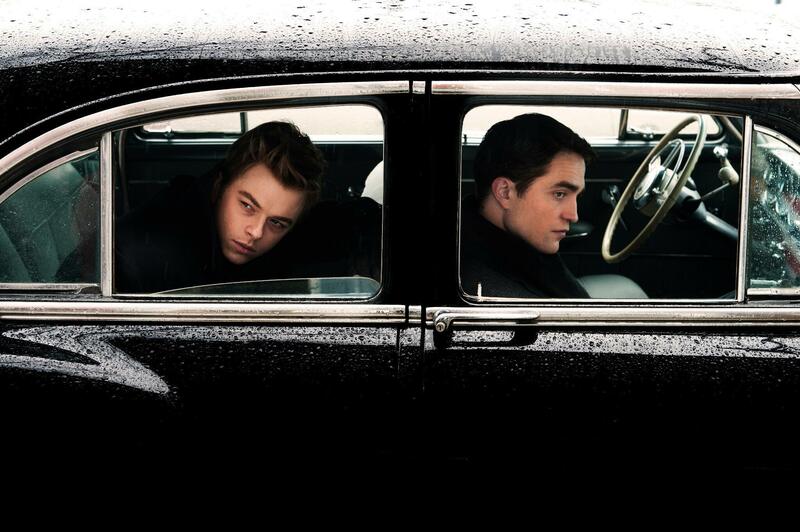 So on-set Rob ... soon! I know how we all love soon!